This week the Duel of the Decades is back with a vengeance! This time the team of Steve & Izzy from Everything I Learned From Movies Podcast form the Team “Six Demon Bag” to take on the undisputed and undefeated team of Marc and The Mancrush - The Mamalukes! For this battle we will slug it out over May of 1985 and May of 1995! Who will win? Back on the show to enforce the rule of law is Mike Ranger from The Video Rangers Podcast to once again serve as judge, jury and ultimately executioner! 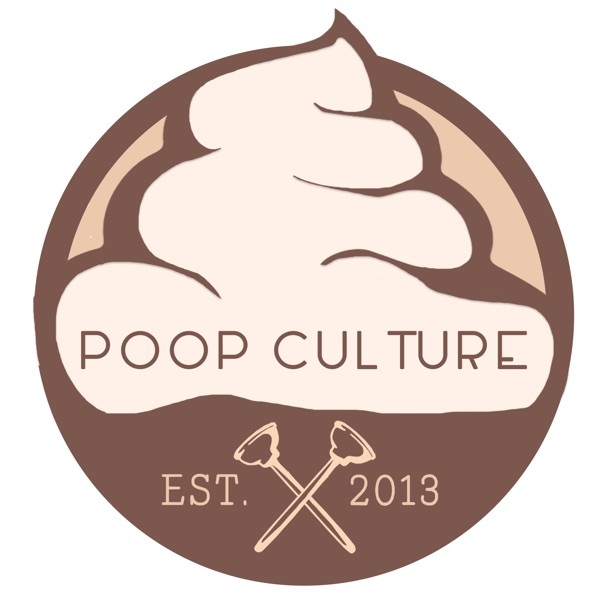 Find out what each team picks as there tops of each month using the patented poop five tier culture categories of Music, Movies, Hot Products, TV & News. You won't believe some of the picks in this epic battle for the ages. Once again controversy raises it's ugly head! This episode brought to you exclusively from friends of the program - time-junkies.com! Get your own surprise box of nostalgia from Time Junkies! Follow along on Twitter @poopculture to find out how you can win a totally awesome retro prize box from time-junkies.com based on who wins this episode 80’s or 90’s!